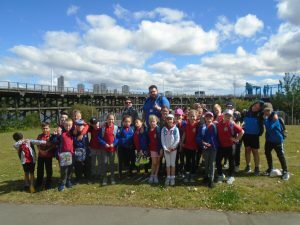 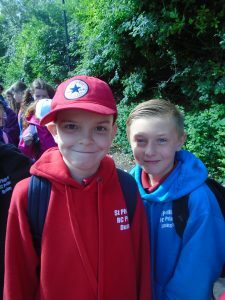 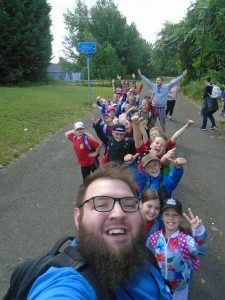 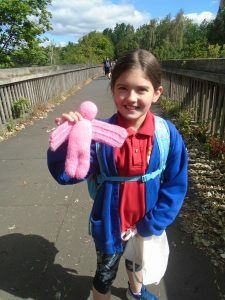 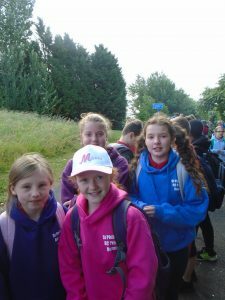 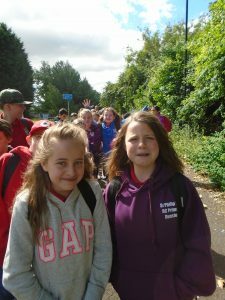 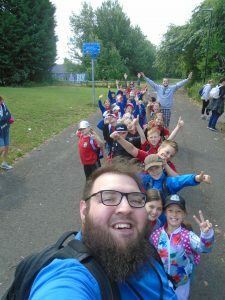 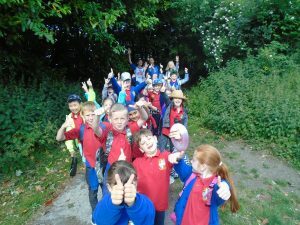 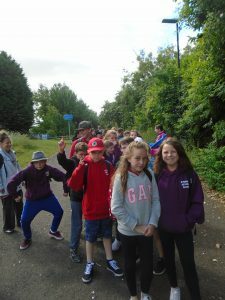 Well done to everyone in KS2 who took part in the sponsored walk. 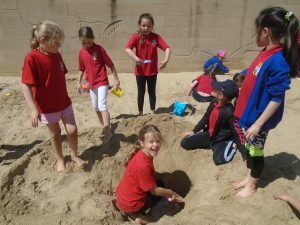 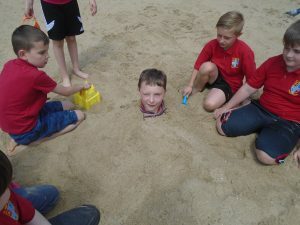 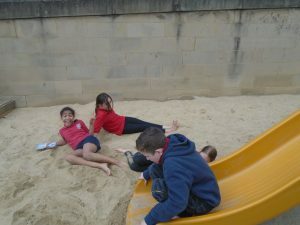 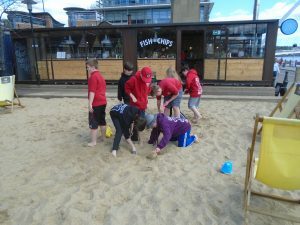 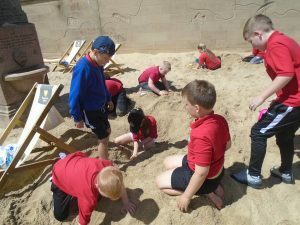 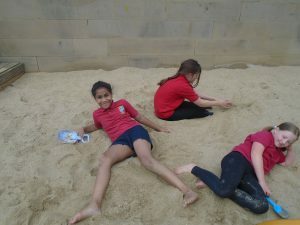 It was a brilliant day and the weather held out for us too! 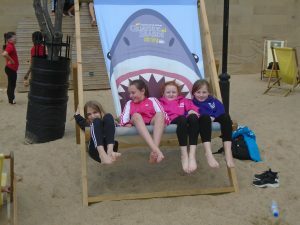 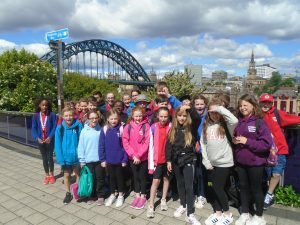 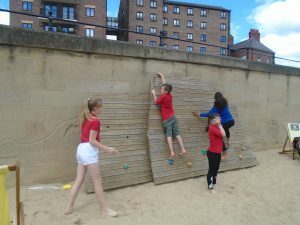 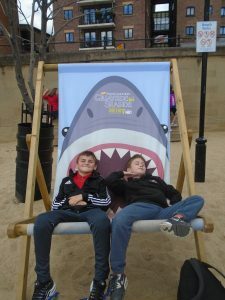 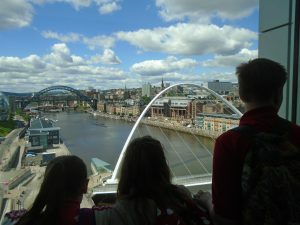 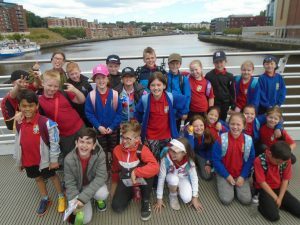 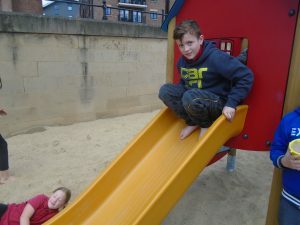 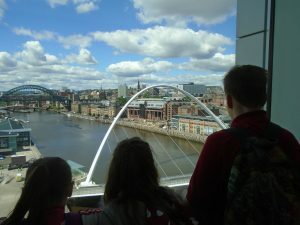 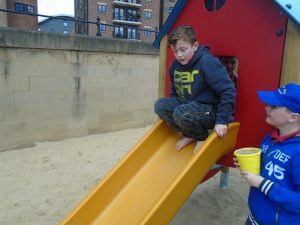 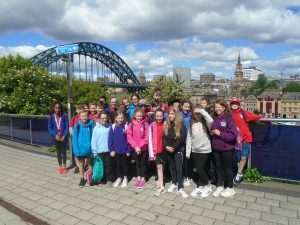 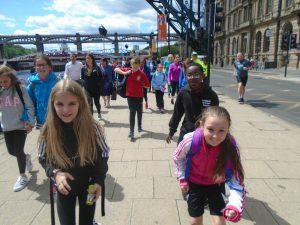 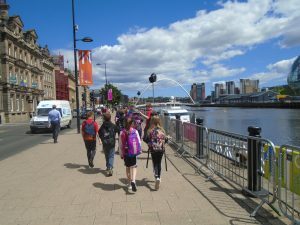 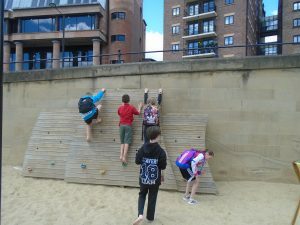 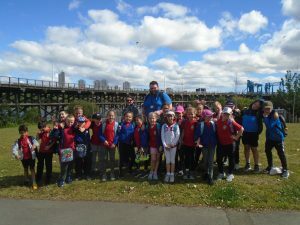 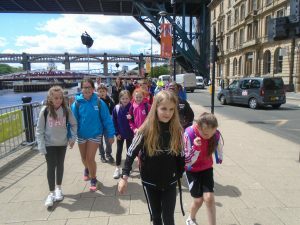 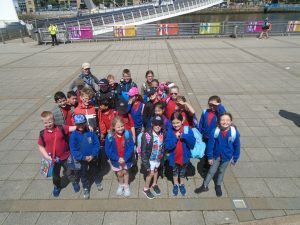 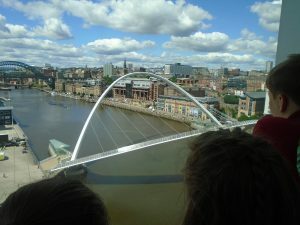 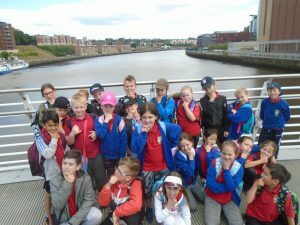 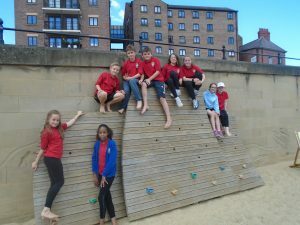 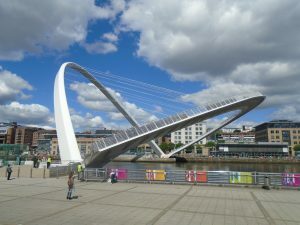 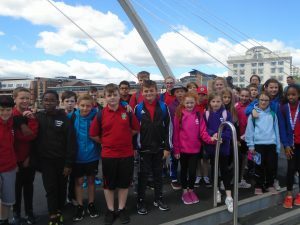 The children walked through the Staiths onto Newcastle Quayside. 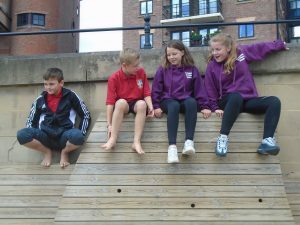 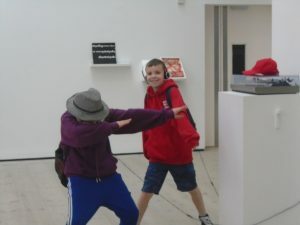 They met at St Mary’s Heritage Centre and then split up to visit different venues. 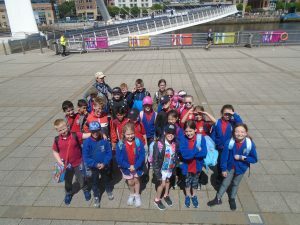 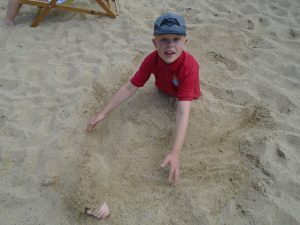 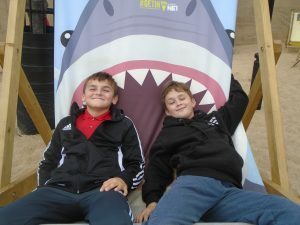 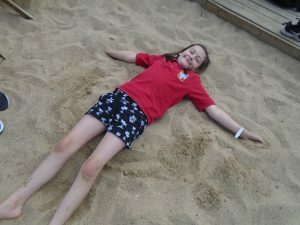 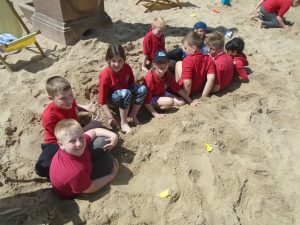 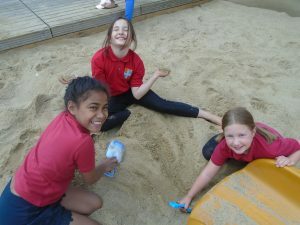 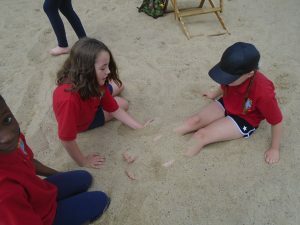 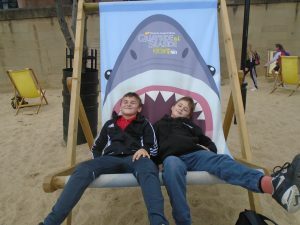 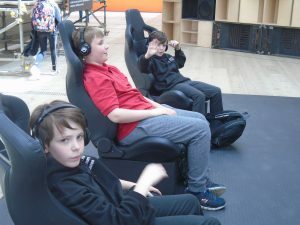 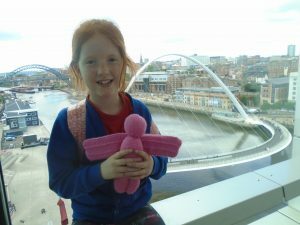 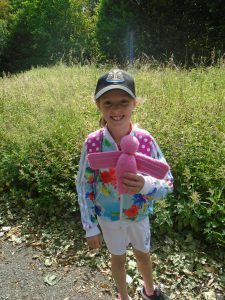 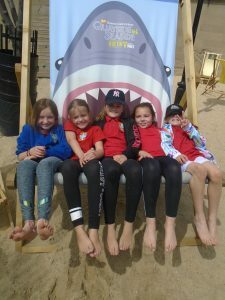 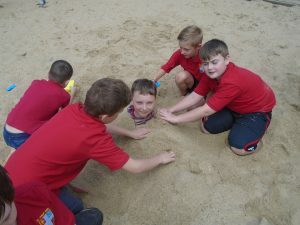 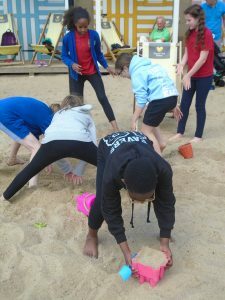 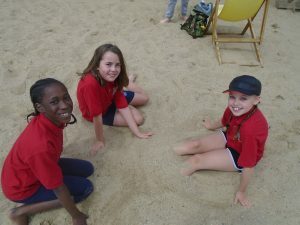 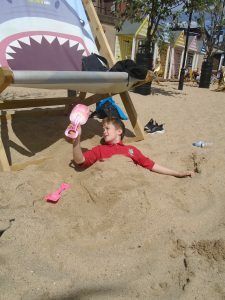 The children visited the Baltic, the beach and the bridges. 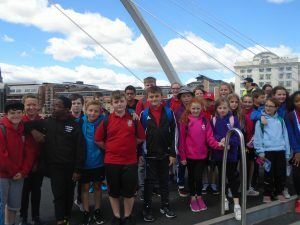 Thank you to the parents who accompanied us, your support is much appreciated. 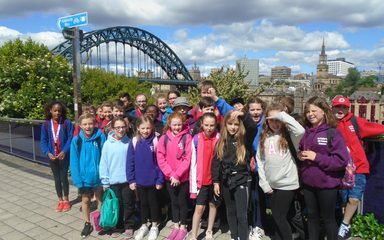 29th June 2018. 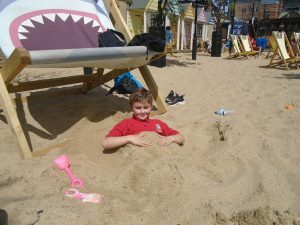 We will be giving out 5 special prizes the following week for the most money collected.